Post-stroke depression (PSD) is one of the most common neuropsychiatric sequelae of stroke. 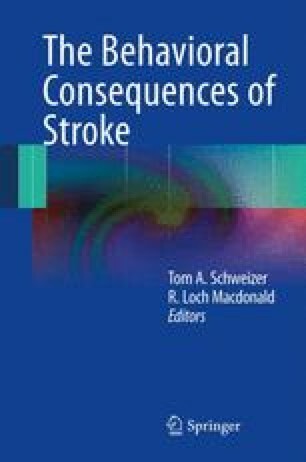 Cross-sectional studies of stroke survivors have demonstrated that about one-third of patients develop acute PSD and more than half suffer depression at some later point in their lives [1, 2]. PSD is strongly associated with a range of adverse clinical outcomes including increased length of hospital stay, higher risk of dependency, increased degree of neurological impairment, and increased patient mortality [3–6]. Therefore, there is significant potential benefit for effective prevention, diagnosis, and treatment of PSD.